One hour of short cardio workouts by Sweat Lab Fitness! Do these videos anywhere, anytime, in any combination. 2 - 9 minute videos can be done alone, combined into shorter bursts or done all together! 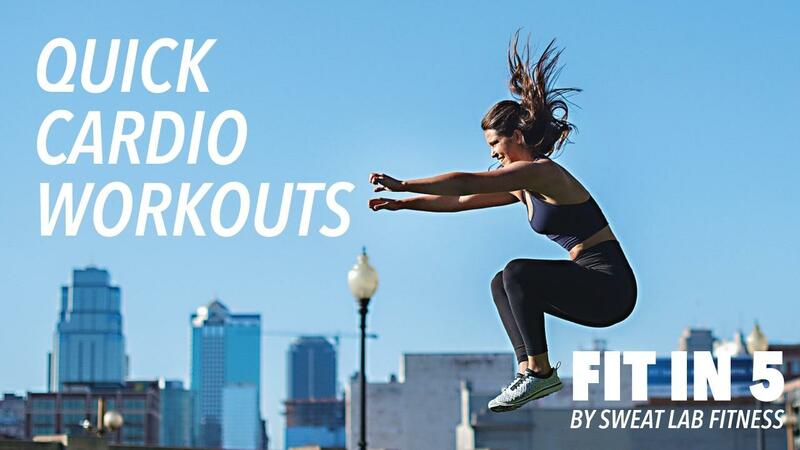 All workouts in the Bundle can be downloaded to keep forever.